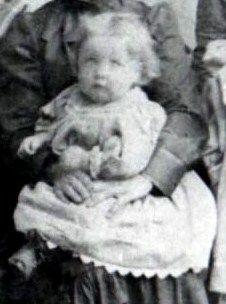 Jack and Ethel Ross holding June Streeter about 1920 in Paul, Idaho. 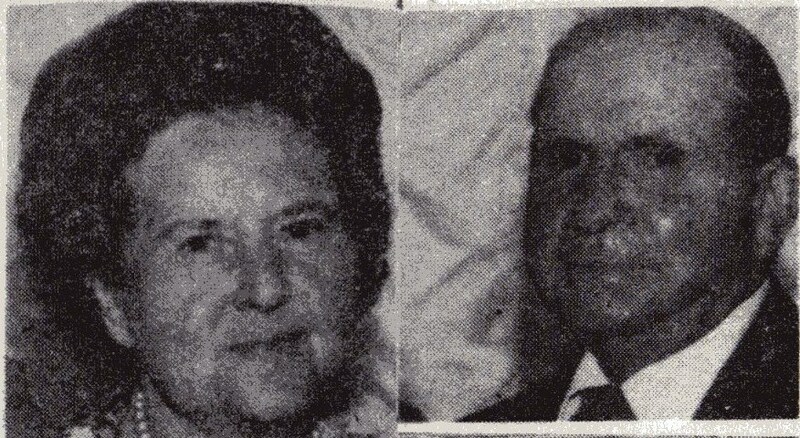 Milo Riley and Mary Ann “Lilly” Sharp are pleased to announce the marriage of their daughter Ethel to John William “Jack” Ross, son of James Thomas and Damey Catherine Graham Ross. They were married at Fort Logan, Arapahoe, Colorado by an Army Chaplain (Julius J Babst) on 11 January 1920. Jack is currently employed with the US Army as a cook at Fort Logan, Colorado. The couple will return to make their home in Plain City, Utah as soon as he completes his enlistment with the Army. Jack Ross was born 2 September 1890 in Pulaski, Pulaski, Virginia. He was the second of four children born to James Thomas Ross and Damey Catherine Graham. Read more about Jack’s parents here. We really do not know much of Jack’s childhood. His mother joined the LDS church on 27 February 1898 and his father on 17 April 1898 in an unknown location. Jack and his older brother Robert Leonard joined on 30 July 1900. I have been unable to find the Ross family on the 1900 Census. 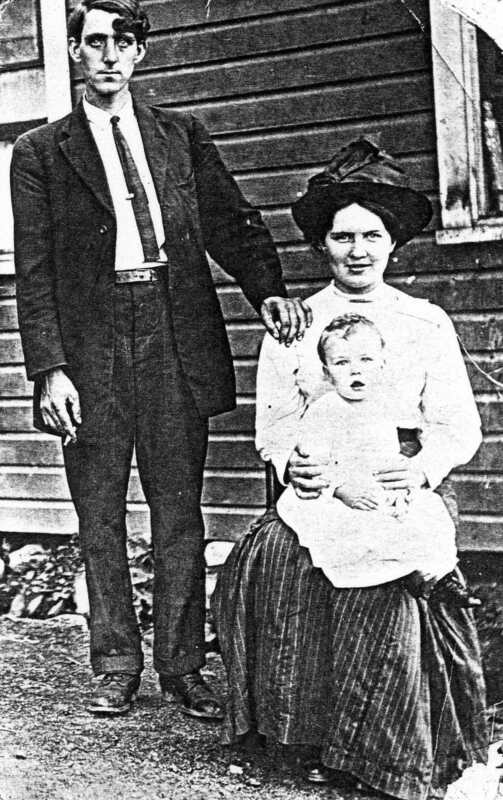 By July 1906, the family was living in or near Welch, McDowell, West Virginia working in the coal mines when Fanny and James were baptized. Jack married Nannie May Day (she went by May) on 6 July 1910 in Squire Jim, McDowell, West Virginia. 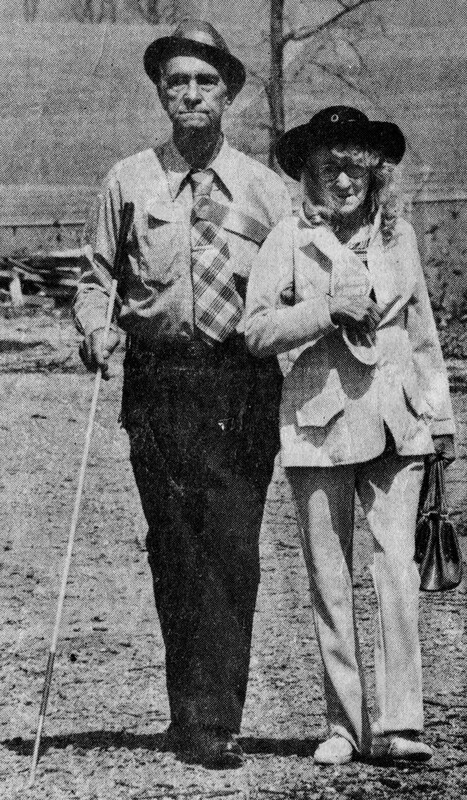 To this marriage was born Hobart Day Ross (who later went by Hobart Day) on 1 Jun 1911 in McDowell County, West Virginia. Jack’s younger sister, Fanny Elizabeth married Calvin Dickerson Phibbs on 22 December 1906 (listed as a miner) and then moved to Rupert, Minidoka, Idaho in 1912. Initially Calvin and Fanny moved to Rupert and purchased 80 acres to the northeast of Rupert. He dabbled with cattle and real estate while also working as an electrician. (He was eventually elected as Rupert City Clerk and in 1918 as Minidoka County Probate Judge. He was admitted as an attorney to the Idaho bar 15 December 1919.) At any rate, in 1911 the construction of a new sugar factory in Burley, Cassia, Idaho was drawing a number of potential workers. Word reached the remaining Ross clan in West Virginia, probably from Fanny, of the upcoming opening. The remaining Ross family rode a train of coal from McDowell County directly to southern Idaho. Jack’s wife, May, did not come with him for one reason or another. She divorced him shortly afterward and remarried to Andrew Cleveland Parson(s?) on 22 November 1913 in Gary, McDowell, West Virginia. We do not know anything of the Ross family between 1913 and 1917 other than they were working at Amalgamated Sugar in Burley. 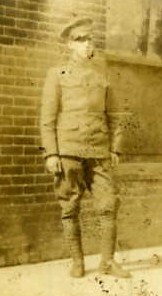 Jack enlisted in the U.S. Army on 23 April 1917 in Salt Lake City, Salt Lake, Utah and served in Battery E, 4th FA Rec Ser; Co. C, 21st Bn USG; 5 Rct Co (I do not know what any of that means) at Fort Logan, Arapahoe, Colorado, until 6 June 1919 when he was permitted leave. He had obtained the rank of Sargent and was awarded the WWI Victory Button and Medal. As far as I can tell, he never left U.S. soil. Jack’s parents were working on farms around the area during the summers and then at the factories during the winter. 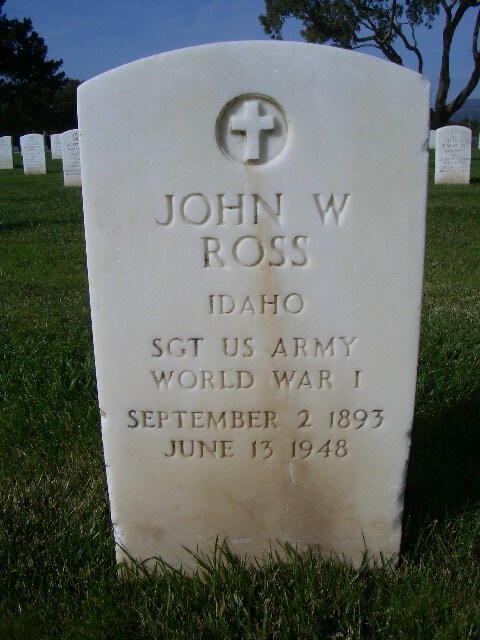 Robert listed his parents as living in Idahome, Cassia, Idaho in September 1918 when registered for the World War I Draft. Jack’s parents moved to Paul, Minidoka, Idaho and started working on the first beet campaign in 1918 at the new Paul Amalgamated sugar factory. Jack visited his parents in Paul on leave (starting 6 Jun 1919) and it was there he met Ethel Streeter running a store on Main Street, now Idaho Street, only a block or two from where his parents lived. 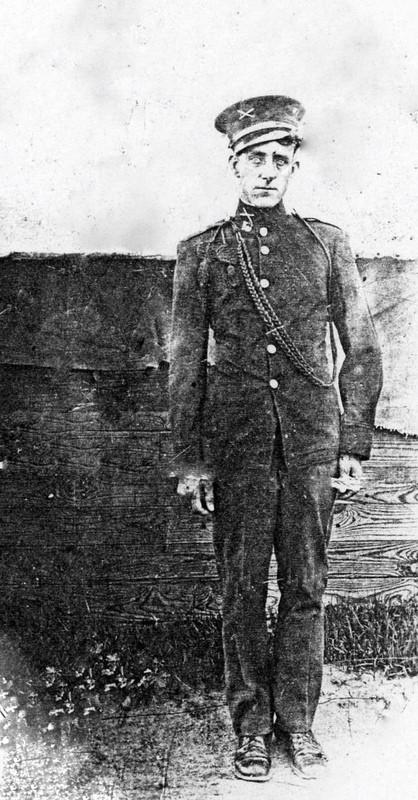 Jack reported back at Fort Logan on 13 August 1919 to 12 August 1920 when he was discharged from Fort Logan. Ethel Sharp was born 9 April 1898 in Plain City, Weber, Utah. She was the 11th child (8 siblings living by the time of her birth) of 12 children born to Milo Riley Sharp and Mary Ann Stoker, AKA Lillian “Lilly” Musgrave. 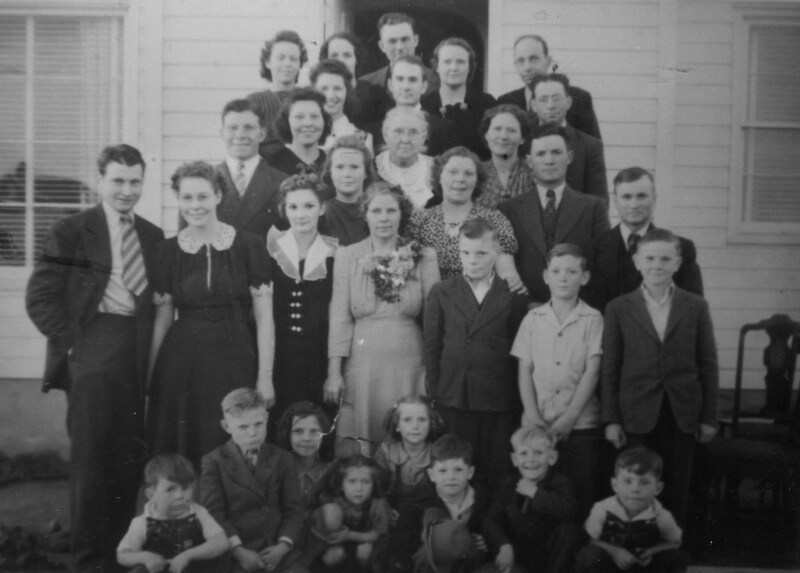 I have written about this family at this link: Sharp-Stoker Wedding. Ethel was confirmed in St. Paul’s Episcopal Church in Plain City 15 May 1912. Somewhere during this decade she was involved in a train accident on the Utah-Idaho Central Railway line between Plain City and Ogden, Weber, Utah. I have been unable to locate any newspaper clippings or other information on this accident. Anyhow, she obtained a settlement for her injuries. She married Mark Lewis Streeter of West Weber, Weber, Utah on 7 May 1917 in Ogden. I have written about the photos recently found which include two photos of the Streeter Ice Cream & Confection Parlor. Ethel Sharp and Streeter Confection. Ethelyn June Streeter was born 4 June 1918 in Paul (she died in 2012). Pictures of June are at the link in the preceding paragraph. 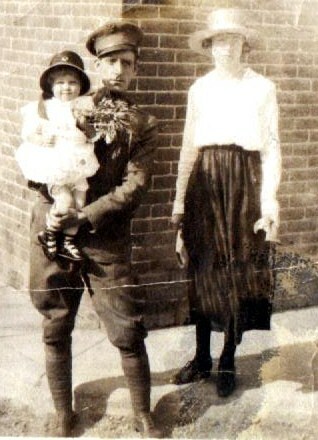 The divorce of Mark and Ethel was final after Mark had enlisted in the Army 3 March 1919. Mark indicates in his autobiography that after he enlisted and left Ethel fell in love with Jack and that was the reason for their divorce. 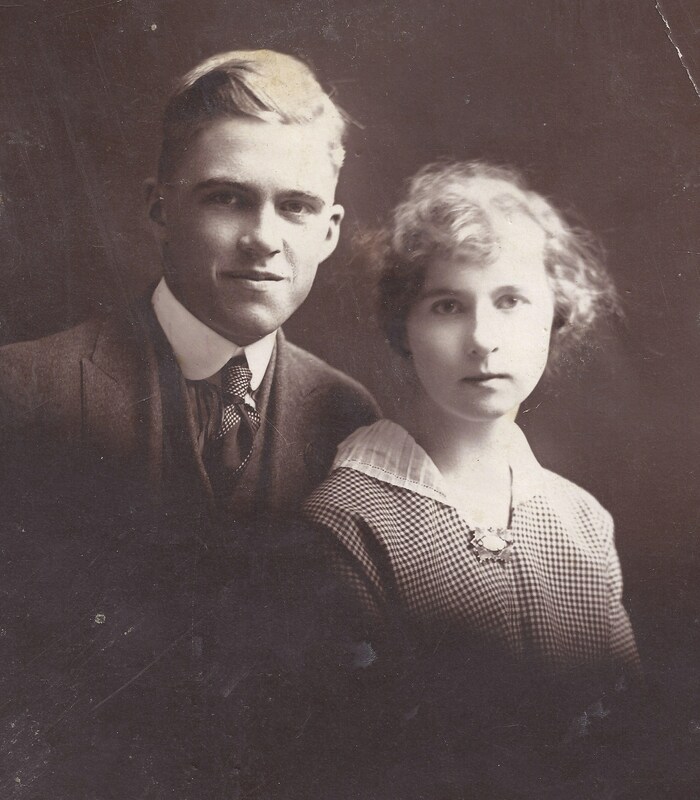 Jack did not meet Ethel until June 1919, three months after Mark enlisted in the army. Jack returned from his leave in Paul to Fort Logan in August 1919. Ethel ventured to Fort Logan in January to marry Jack. The 1920 Census lists him as a cook just days before Ethel arrived and the two were married. She left little June with the Streeter family in Ogden. We do not know much about the short dating period, but she traveled all the way to Colorado to marry him. Whether she was head over heels for a poor military boy or something else, we do not know. We do not know how long she stayed in Colorado or even if they came back together after his discharge. We assume Ethel sold the store before going to Colorado. After his discharge, Jack and Ethel moved to Plain City and he worked for Amalgamated Sugar Company at the Wilson Lane factory. This was roughly a 7 mile walk to work one direction. Milo James Ross was born 4 February 1921 in Plain City in a little log home just to the west and north of about 2971 N. 4200 W. I have written of Milo James Ross at this link: Ross-Donaldson Wedding. 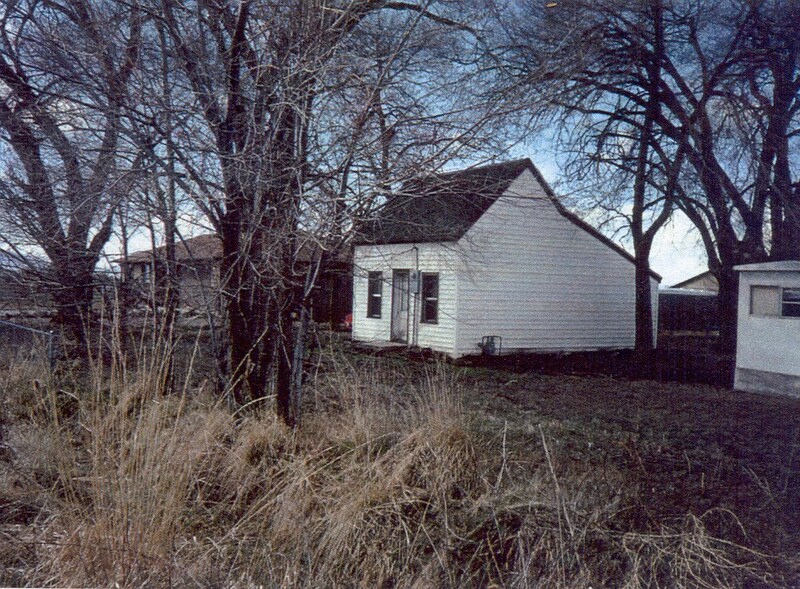 Here is a picture of the little log cabin in about 2005, shortly before it was torn down. At some point, Jack and Ethel found their way back to Paul where Jack worked in the fields and at the sugar factory. Paul Ross was born 14 February 1922 in Paul. Work took Jack back to the Burley sugar factory and John Harold Ross (who went by Harold) was born 7 November 1923 in Burley and then moved back to Paul. By 1924, Jack and Ethel were living with Jack’s parents and trying to make enough to get by. Milo remembers walking to church in Paul before his mother died, he thinks a Presbyterian or Episcopal church. To ease the load on his parents, the family moved back to Plain City. Ethel gave birth to her last child, Earnest Jackson Ross, on 16 July 1925 in Plain City. Sadly, Ethel passed away 21 days later on 6 August of puerperal septicemia (Blood poisoning from obstetric delivery). Earnest lived to 20 September and he passed away in Idaho from malnutrition. 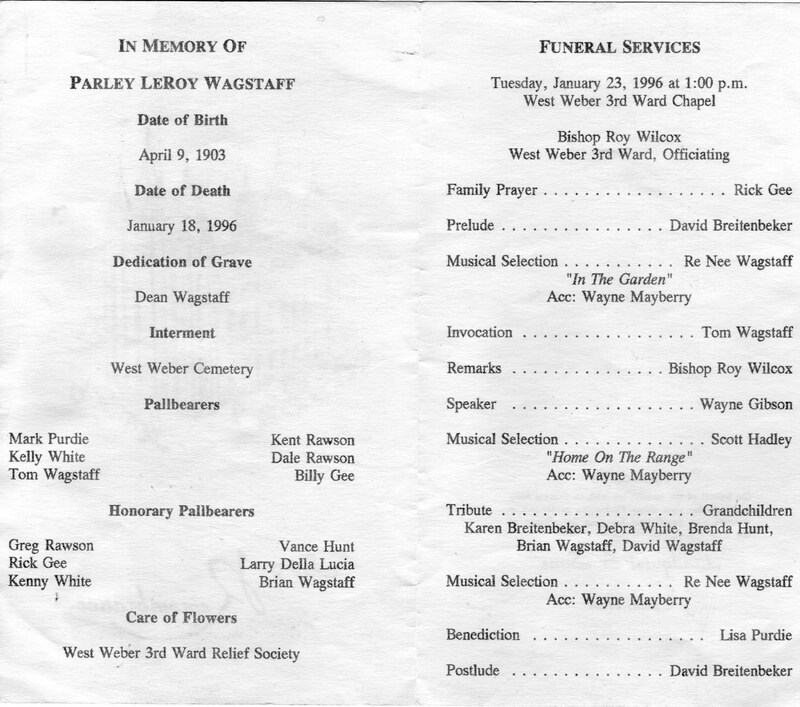 Jack is listed as the informant on the death certificate for Ethel. Jack could not afford burial plots so Edward Sharp, Ethel’s brother, provided the burial plots where Ethel and Ernest are buried in Plain City. Milo tells the story of the funeral for his mother. He remembered that he was not permitted to look into the casket to see his mother. The casket was up on the table and he could not see a thing and all he wanted to see was his mother. 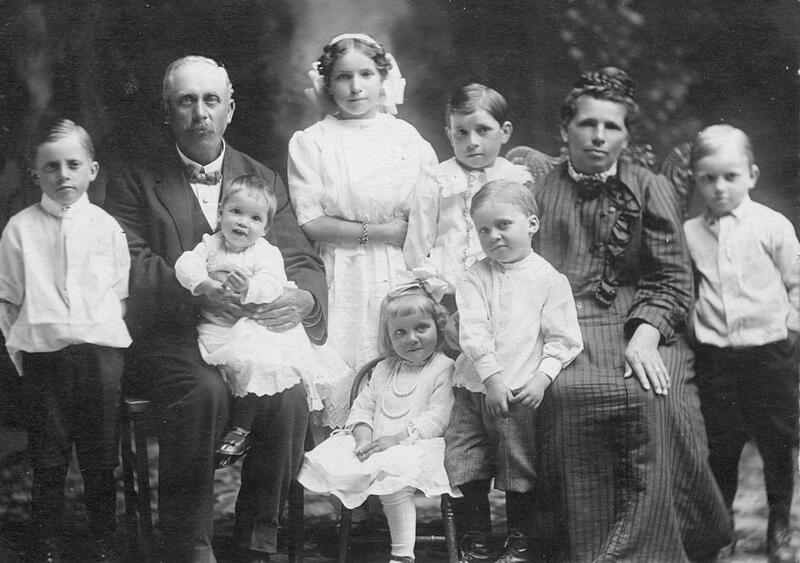 Within days Jack took the four children back to Idaho and dropped them off with his parents. Milo remembers his father riding the train holding baby Earnest in his arms. Earnest passed away in Rupert. James and Damey Ross took care of the remaining children through the winter of 1925-26. June and Milo do not remember their father being there for the winter. June’s only real memory of this period was of creamy buttered potatoes that were common and that she acquired a great love for. By the time spring rolled around, Jack or his family had contacted Ethel’s family in Plain City and indicated they could not afford to feed and take care of the children anymore. Os Richardson, Ethel’s brother-in-law drove to Idaho to pick up the four children. Milo remembers the drive from Paul along the poplar lined highway from Paul past the sugar factory down into Heyburn, across the old river bridge through to Declo, Malta, Strevell, and back to Plain City. The children were “farmed” out to family. Milo was raised by his Uncle Ed Sharp, Paul by his Aunt Vic Hunt, and Harold by his Uncle Del Sharp. We have very little information on what occurred in the life of Jack from this point on. He found his way back to West Virginia where he tried to convince May to remarry him. She had remarried and was having none of that. This is the last time Hobart Day Ross ever saw his father. Hobart went on to become a preacher. He awoke blind one morning after being kicked in the head by a horse. Jack found his way to Rock Springs, Sweetwater, Wyoming where he married a lady named Zana Cogdill on 29 November 1926. She was previously married to Frank Coffey and was going by his name. I have been unable to determine what happened to Frank. She had a son already named Orval A Coffey. The 1930 Census on 2 April 1930 finds the two of them in Crawford, Delta, Colorado where he is working as a foreman in a battery shop and living with the brother of Zana’s first husband (?!?). We do not believe this marriage lasted very long either. Jack made several visits back to Plain City to see his children. He would take a taxi out to Plain City, pick up Betty Booth, and the two would ride over to the fields where Milo was working. We assume the same happened with Harold. Paul died from a concussion in 1932 after falling out of a barn. The car would pull up at the end of the field and would toot its horn and Milo could see the occupants wave. It was not until he visited his father in 1948 that he realized this was his father waving at him across the way and that the lady was Betty Booth. (Interestingly, Milo had given assistance to Betty Booth in the form of coal and helped pay some of her Dr.’s bills before she passed). 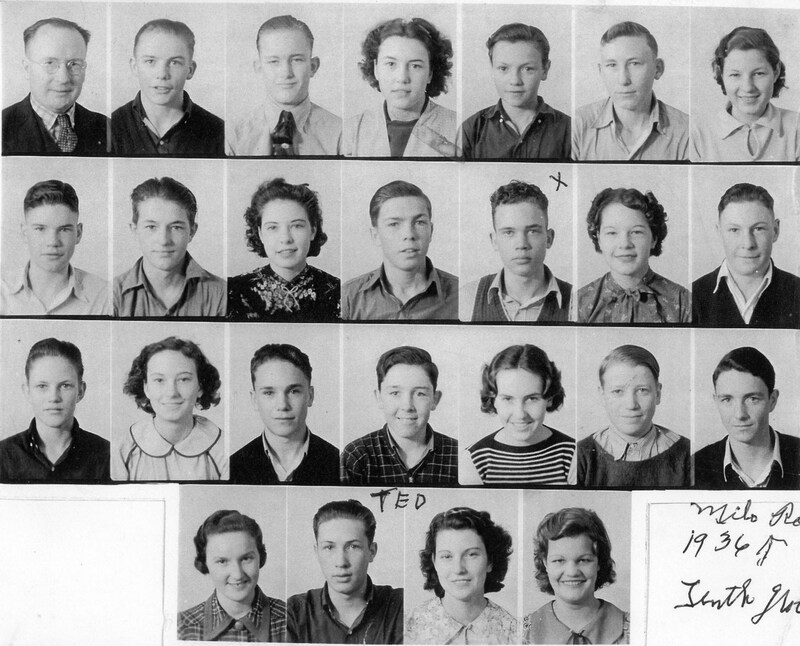 Jack reappears for the mandatory draft registration for World War II living in Stockton, San Joaquin, California working for Werl Zuckerman on McDonald Island with a Stockton mailing address. He lists his nearest kin as his sister Ms. C. D. Phibbs (Fanny) living at 529 S. California Street in Stockton. Milo received a telegram in 1948 telling him that his father was dying in a Veteran’s Hospital in Livermore, Alameda, California and that he was requested to come. Milo tried to convince his brother Harold to go with him but Harold wanted nothing to do with his father. Milo took the bus to Livermore and found the hospital. He arrived somewhere around midnight and found his way into the building and climbed up a couple of floors and found a corner he could sleep in until morning. He heard coughs from a room and somebody in the room ask for the time. He poked his head in and asked if anyone knew of Jack Ross. Jack indicated he was in the room and wanted to know if it was Milo or Harold at the door. They visited until an orderly came in and kicked him out. He slept in a corner for a while and then told an orderly that he had come all the way from Utah to see his father and that his father was dying. The orderly then let him stay with his father until he passed. Fortunately, Milo and Jack were able to visit. Milo asked why his father never came to visit and his father insisted that he wrote letters, sent gifts, and that the Sharp family kept the children from him. He did not believe him at the time. Vic Hunt, Ethel’s sister, had received the letters and told Milo about them after her husband and son were electrocuted in 1960 (thinking it was a form of punishment for her keeping them secret) but still did not give them to him. They passed to her son Harold in 1987, and to her grandson Archie in 2005. Archie turned them over to Milo in 2010. We know very little of his time in Wyoming, Colorado, or California before his passing. Jack indicated in 1948 that life had been hard and he never had much. So little is known of these years, hopefully some more of the story will come out in the future.